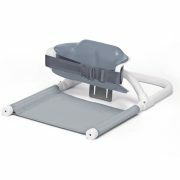 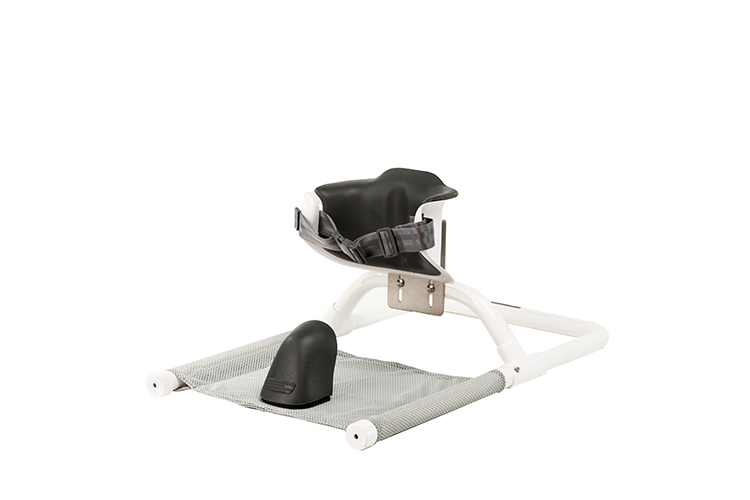 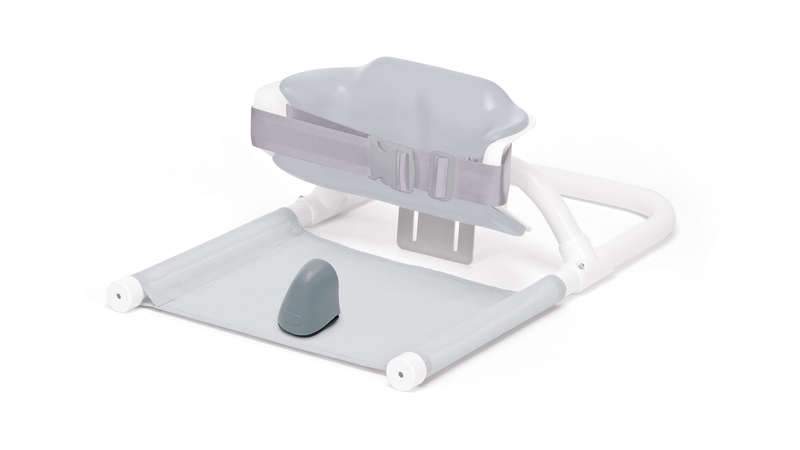 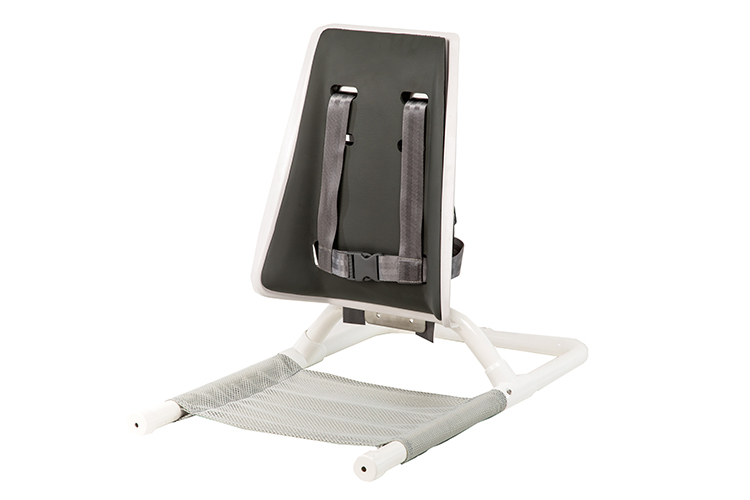 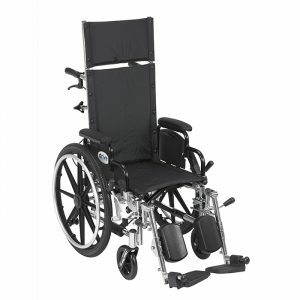 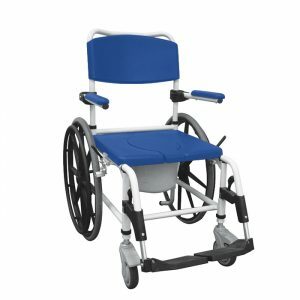 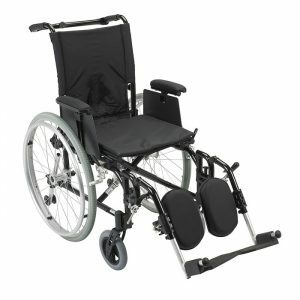 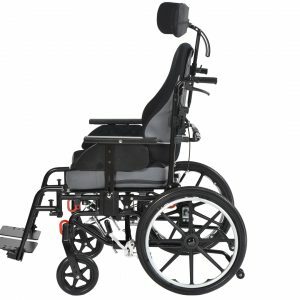 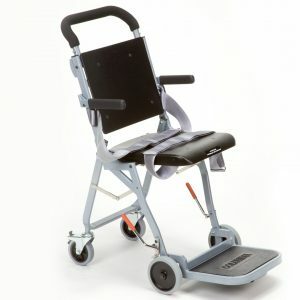 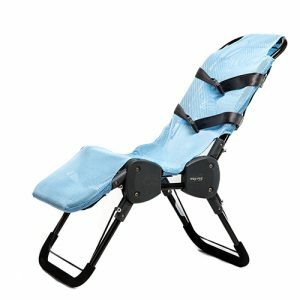 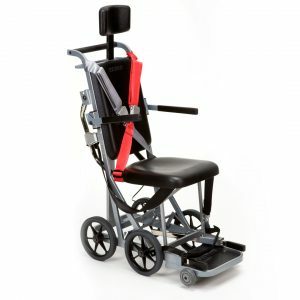 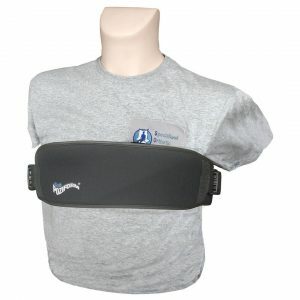 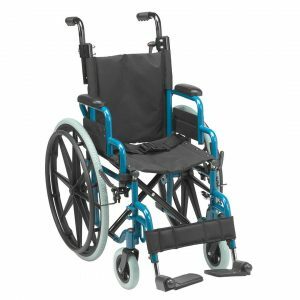 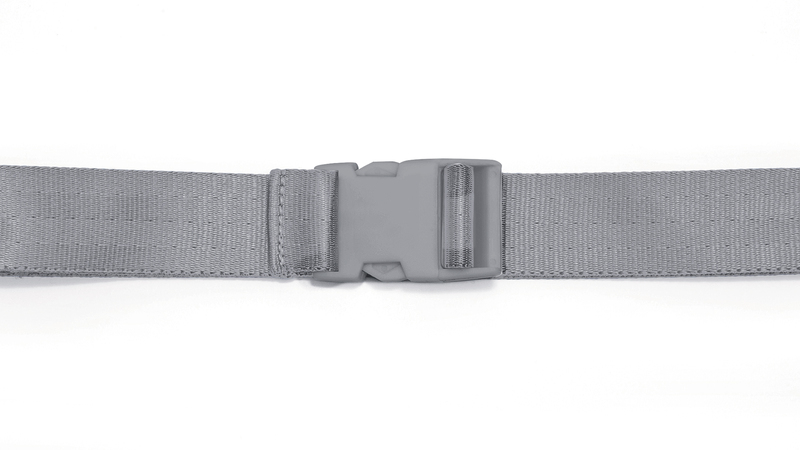 Made of Medical Grade PVC, the Contour Wrap-Around Back Support is a great option for a small child with mild positioning needs, whether bathing or just simply sitting on the floor. 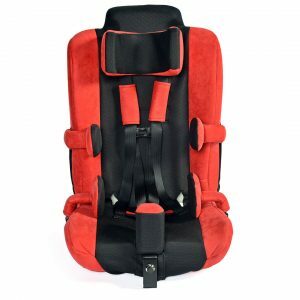 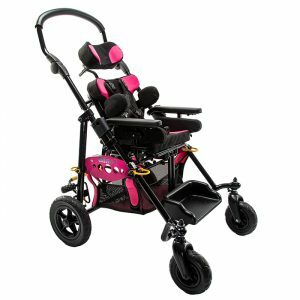 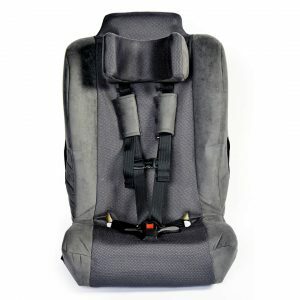 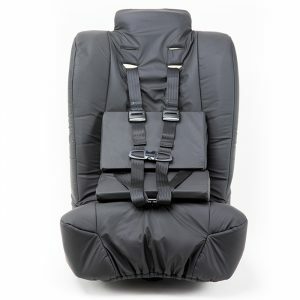 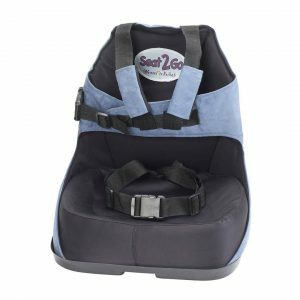 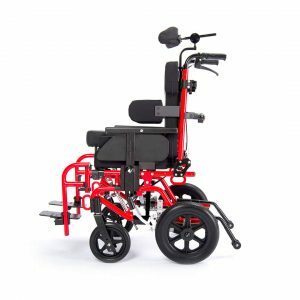 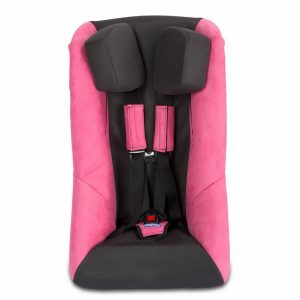 Padded and available in two options, Lo-Back and Hi-Back, both include a harness for additional trunk support (Lo-Back = 2 point harness, Hi-Back= 4 point harness). 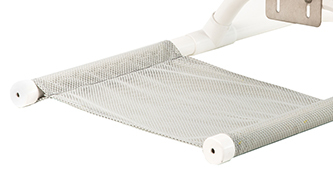 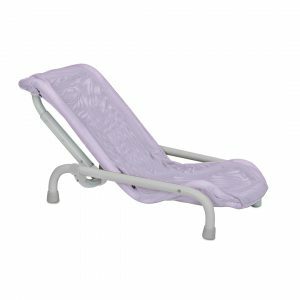 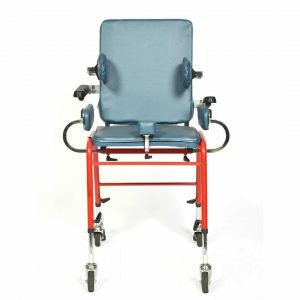 Bacterial and fungal resistant ComfortMesh seat cover and Medical Grade PVC combine to provide a great long term solution for daily bathing or floor sitting at home. 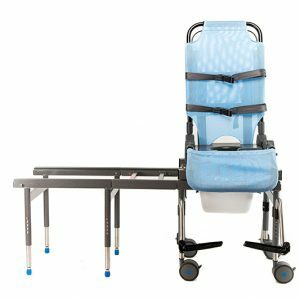 Compact design allows for easy storage and convenience for travel. 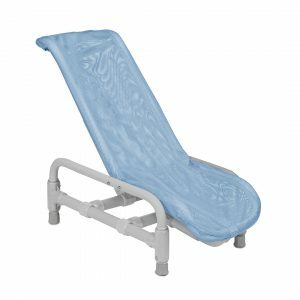 Lo-Back Bath Support Small 5.5 lbs. 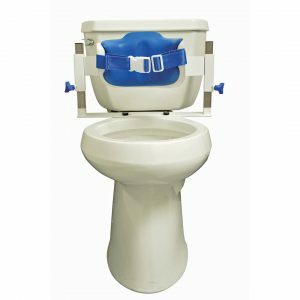 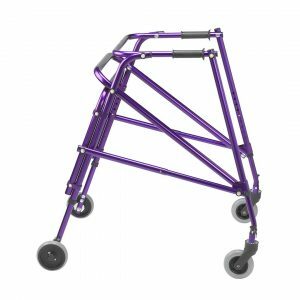 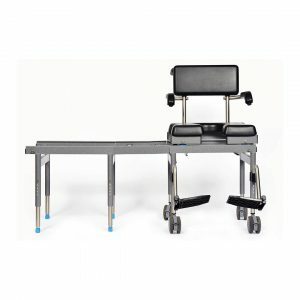 N/A 29" 14.5" 18" 15" 7" 7" 9" - 14"
Lo-Back Bath Support Medium 6.5 lbs. 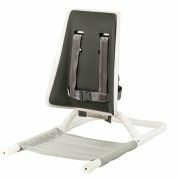 N/A 29" 14.5" 18" 15" 11" 11" 10" - 14"
Lo-Back Bath Support Large 7.75 lbs. 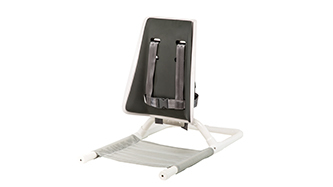 N/A 29" 14.5" 18" 15" 13" 13" 11" - 16"
Hi-Back Bath Support Small 9.5 lbs. 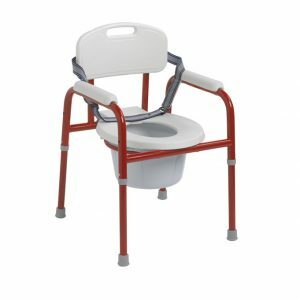 N/A 29" 14.5" 18" 15" 7" 12" 17" - 22"
Hi-Back Bath Support Medium 9.75 lbs. 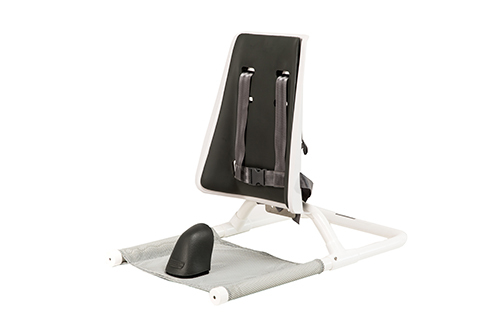 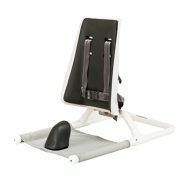 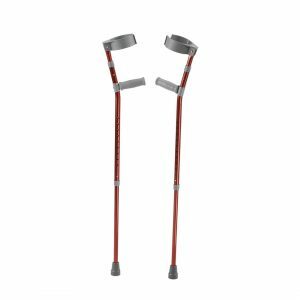 N/A 29" 14.5" 18" 15" 8" 12" 19" - 24"
Attaches to the base and provides improved hip alignment and enhanced stabilization in the seated position. 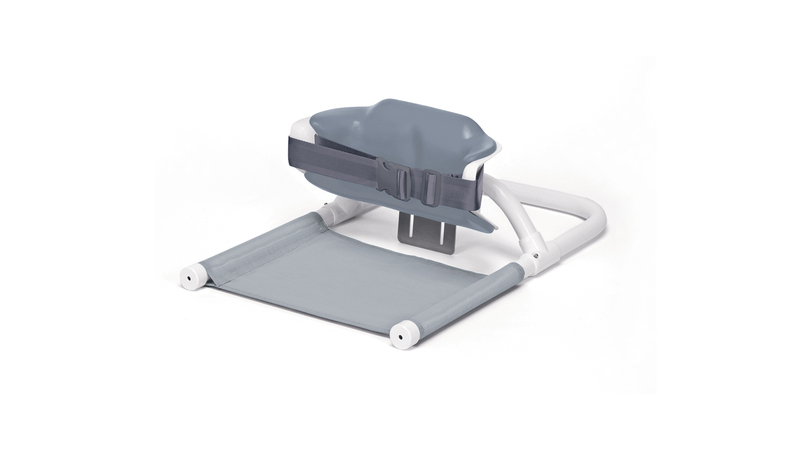 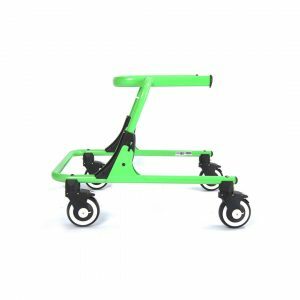 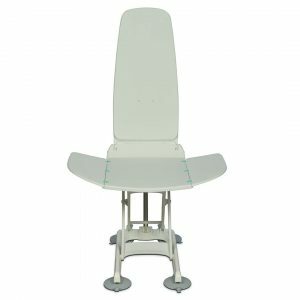 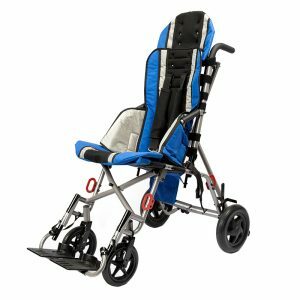 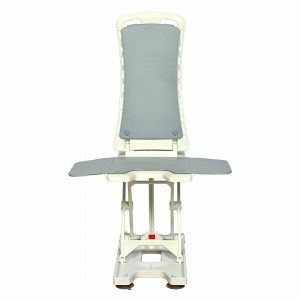 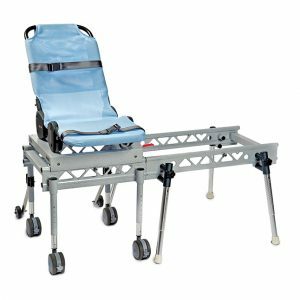 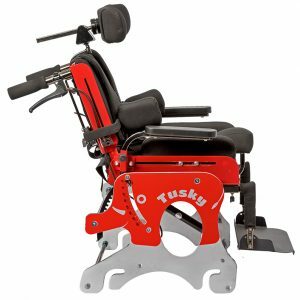 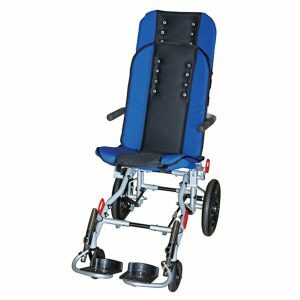 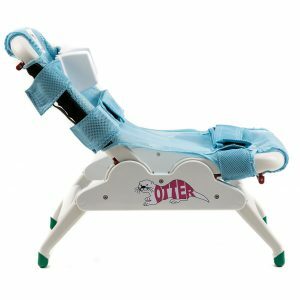 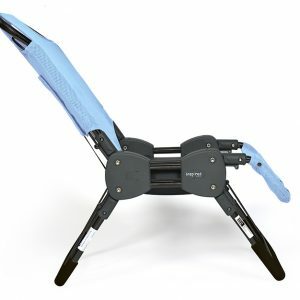 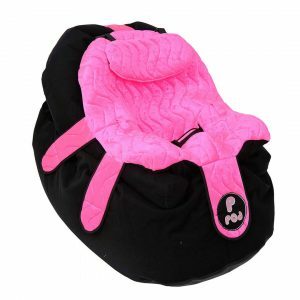 Helps to insure proper pelvic angle when in the seated position and additional assistance to keep the child secure in the chair.